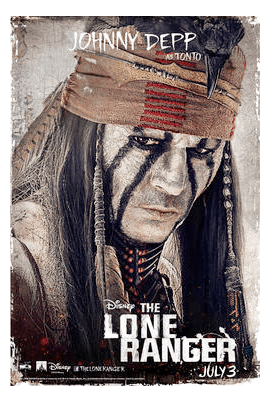 The highly anticipated The Lone Ranger rides into theaters on July 3!! It’s like Pirates of the Caribbean… only with cowboys and Indians! If you’re a fan of Johnny Depp then I bet your going to love this movie!! Don’t miss out and get your tickets now before they sell out!! 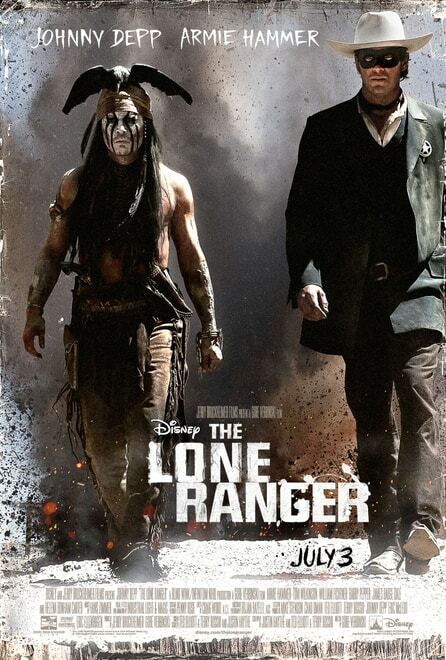 Make sure you come back and check out our Review of The Lone Ranger!